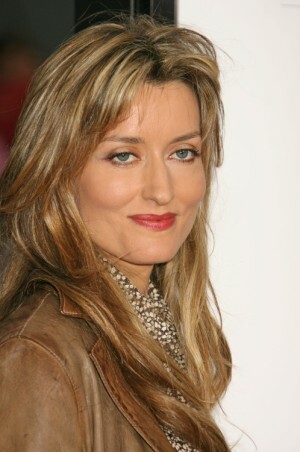 Actress Natascha McElhone’s husband died suddenly at their London home Tuesday at the age of 42. Martin Kelly was one of Britain’s most celebrated plastic surgeons and although no cause of death has yet to be released, early indications are that he died from a heart attack. He was found slumped in at his home’s doorstep by a friend at 10 p.m. last night. In a case of true heartbreak, Kelly and McElhone had celebrated their tenth anniversary the day before he passed away. She then headed to America for a film. As of now, Scotland Yard is declaring the death “unexplained” and said that an autopsy would yield final results. The couple have two children, five-year-old Otis and eight-year-old Theodore. The 36-year-old heard the news and rushed back to London to be with her family. McElhone is also pregnant expecting their third child and will now raise three children as a widow.